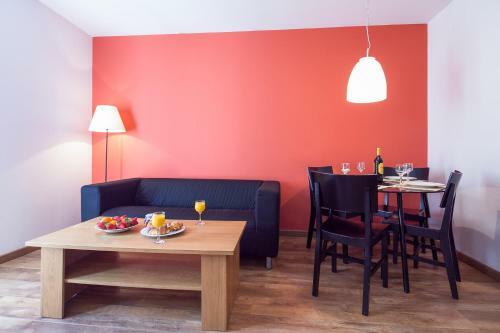 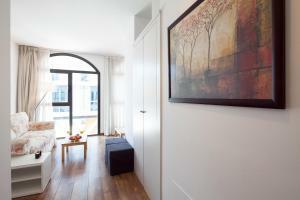 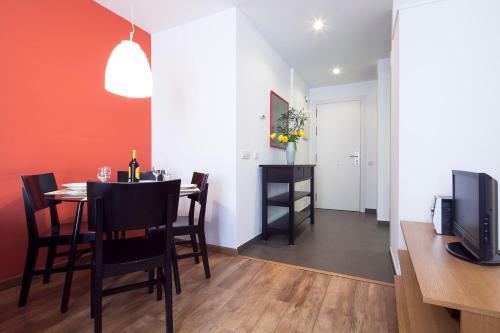 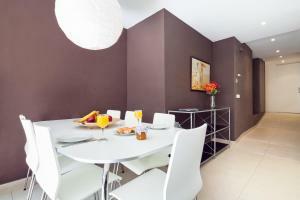 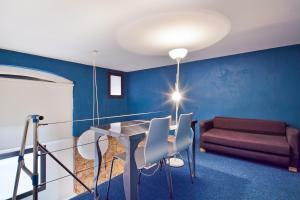 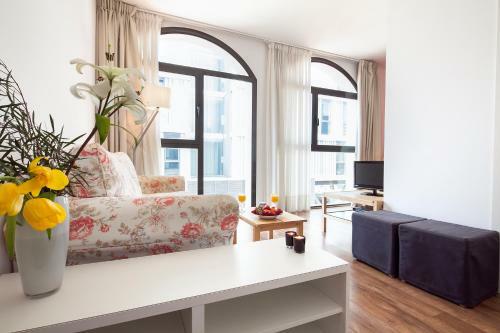 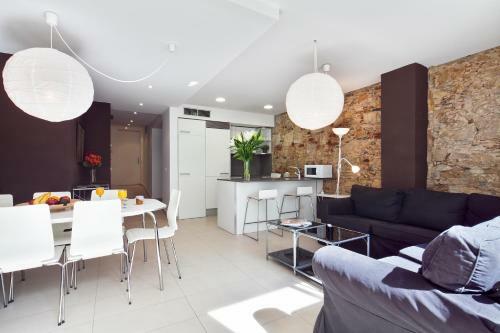 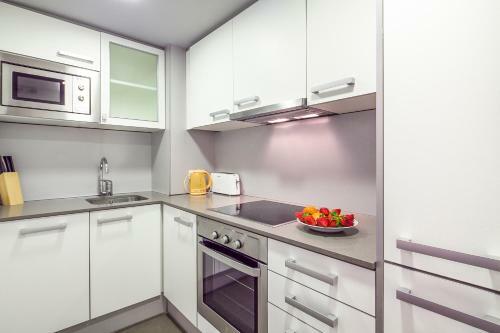 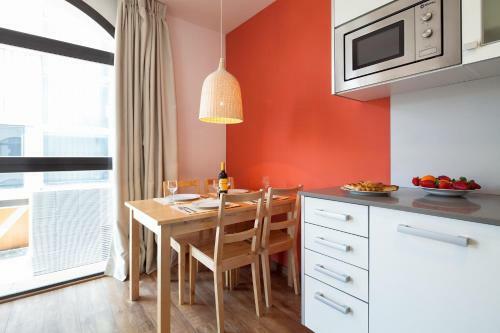 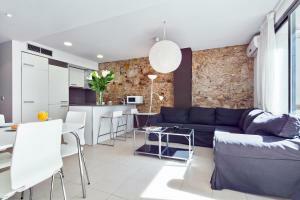 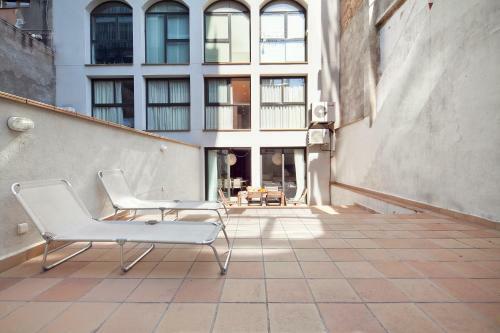 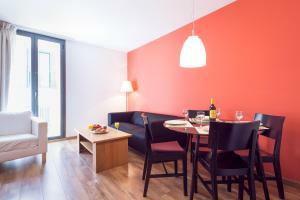 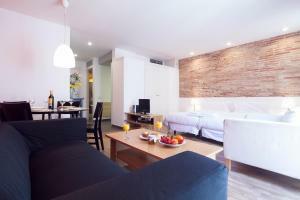 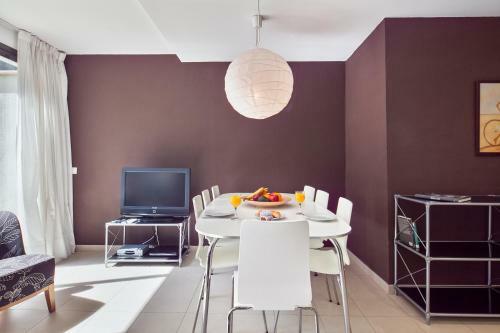 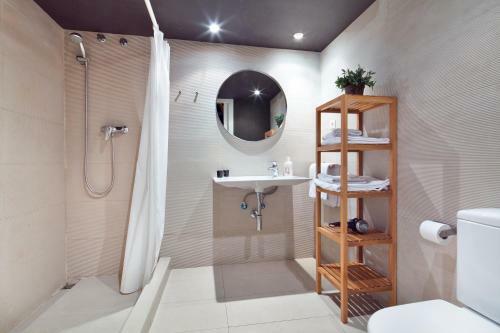 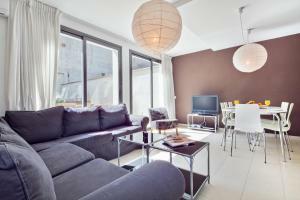 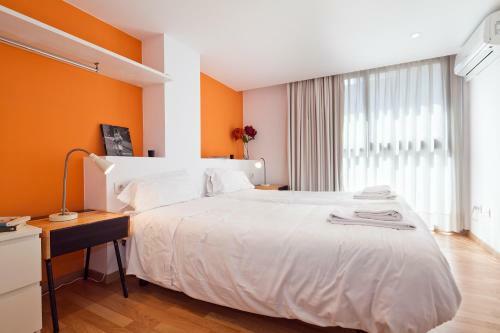 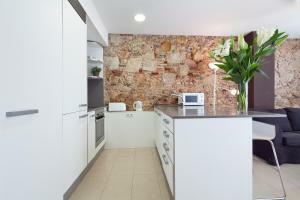 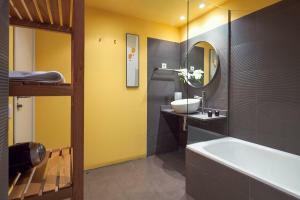 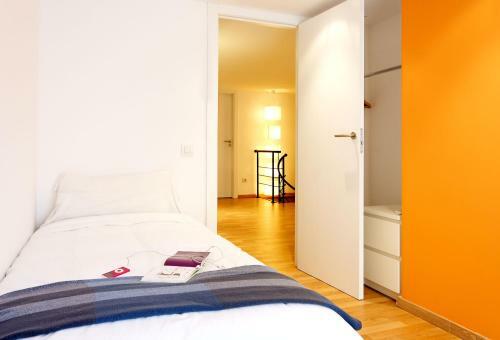 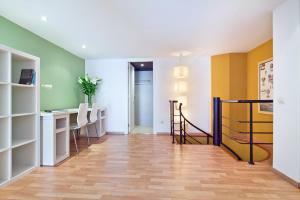 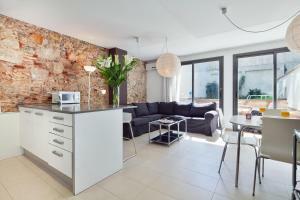 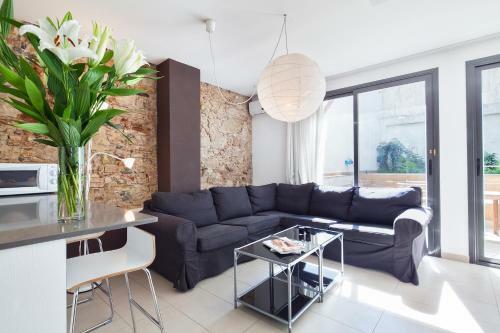 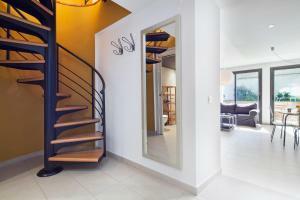 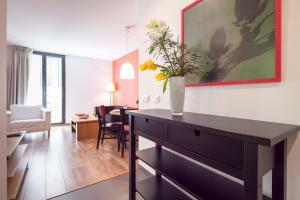 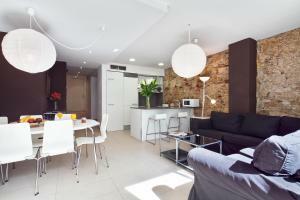 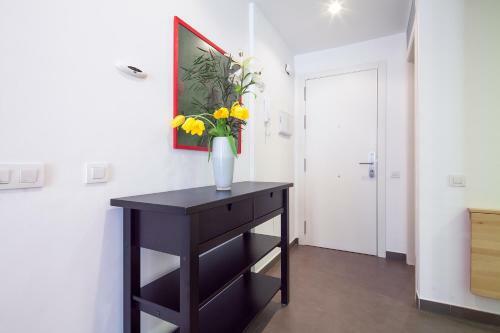 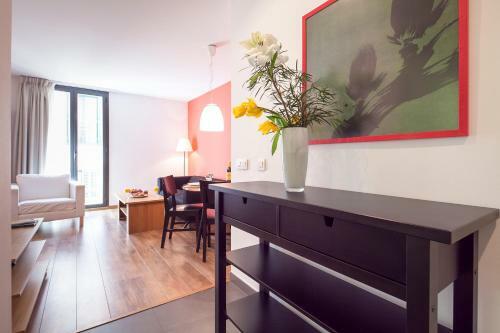 Inside Barcelona Apartments Sants offers modern, great-value accommodation. 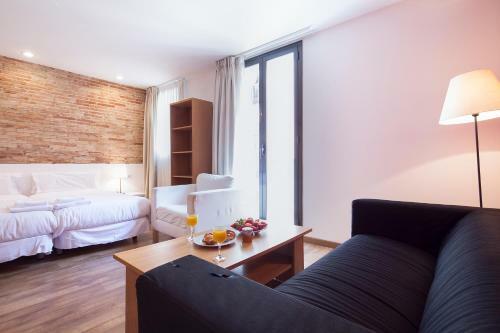 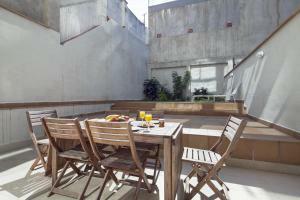 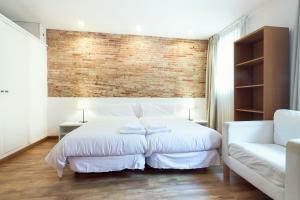 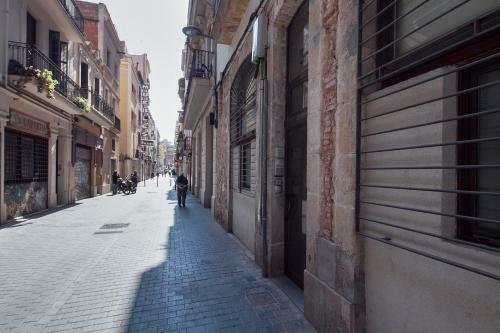 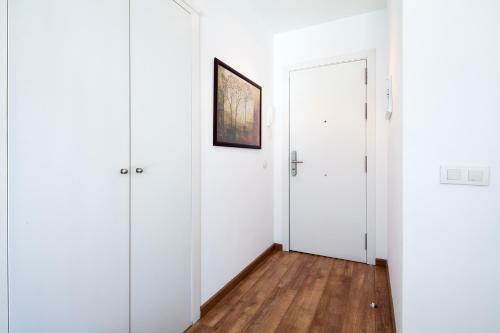 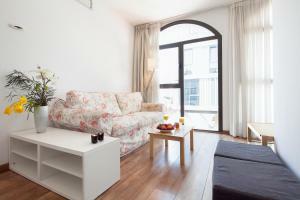 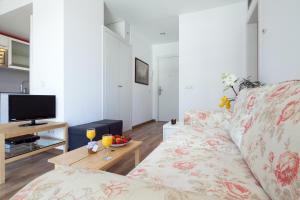 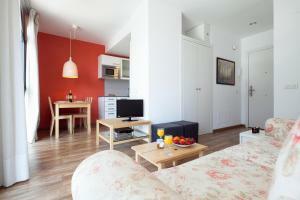 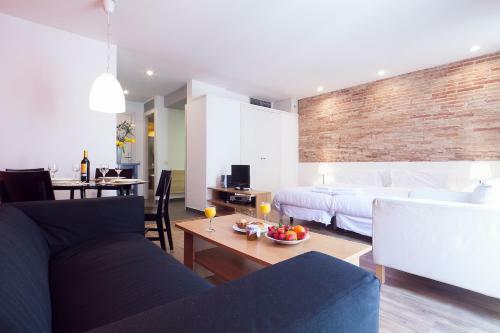 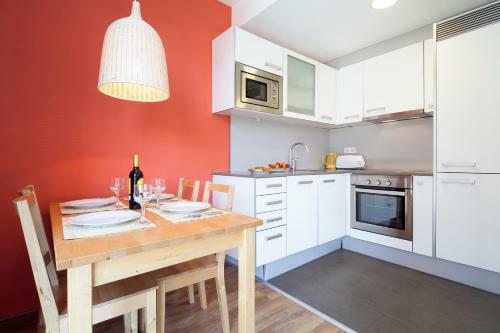 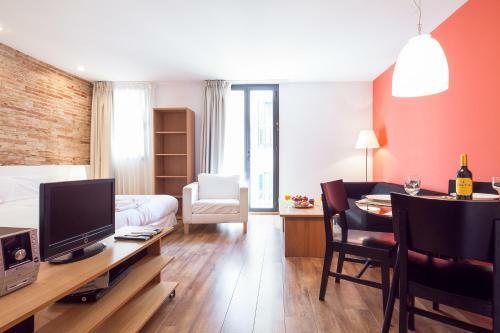 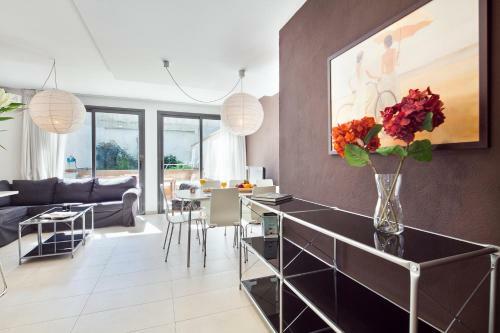 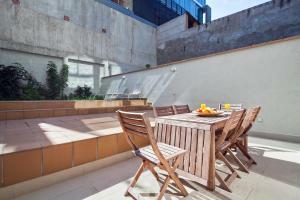 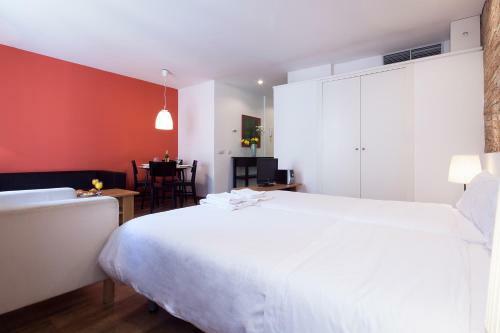 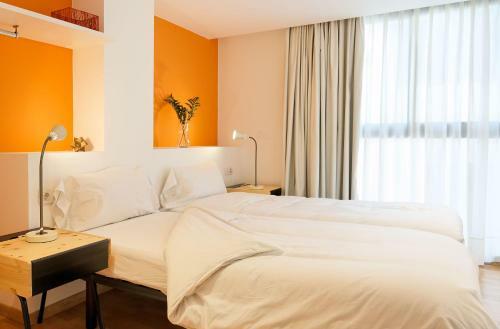 These apartments are conveniently located on a quiet street near Barcelona Sants station. 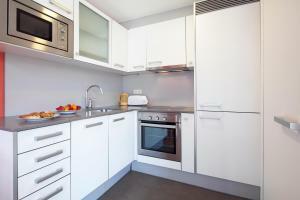 These stylish apartments have a full kitchen, a bathroom and comfortable living rooms. 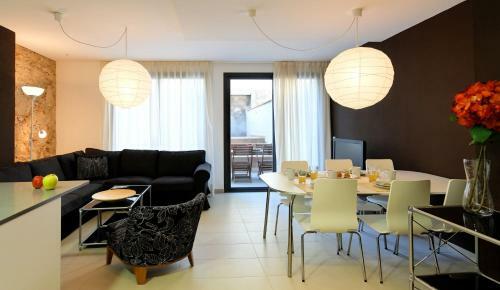 They all have satellite TV and DVD player, and free wired internet access. 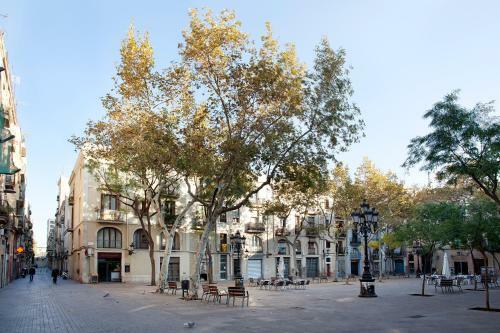 Plaça Espanya and Montjuïc are just a short walk from the apartments. 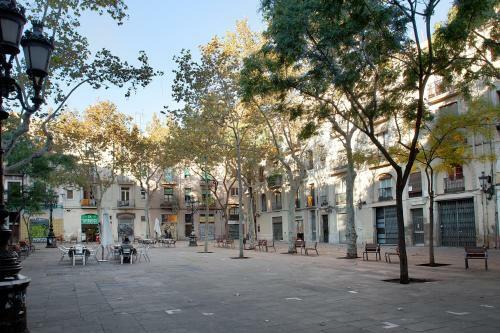 The famous Camp Nou football stadium is also nearby. 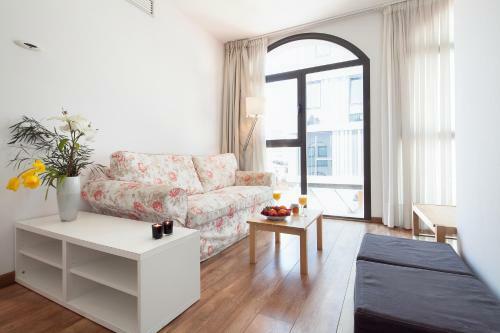 The Inside Barcelona Apartments Sants have excellent public transport links to travel around the city. 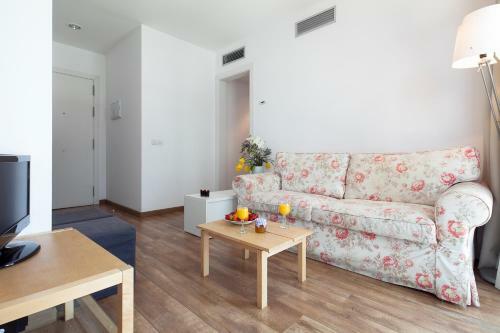 The airport train stops at Sants station, just 400 metres away. 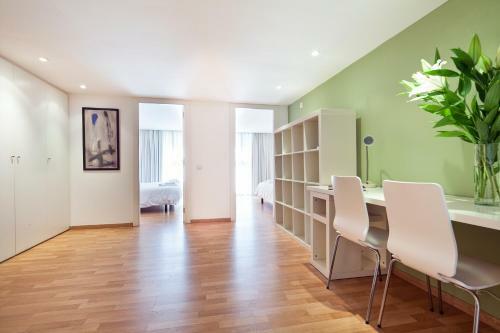 The apartments are 12 minutes' walk from Plaza Espanya and the Fira Exhibition Centre. 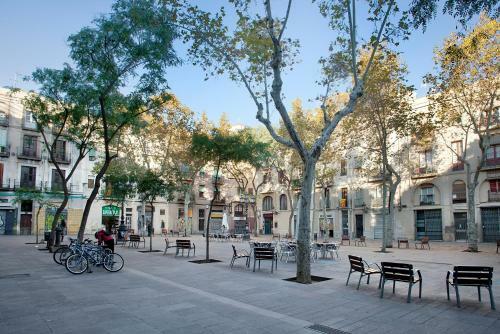 Just beyond is Montjuïc Hill, where you can find the MNAC Modern Art Museum and Miró Foundation. 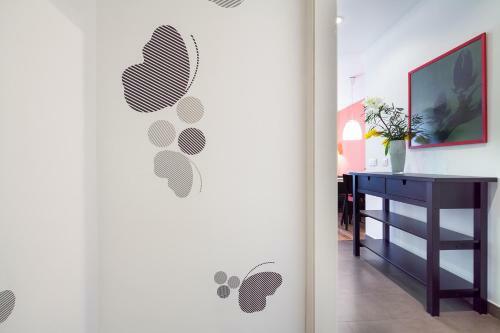 Please note that arrivals after 21:00 will be subject to a surcharge of € 25 and arrivals after 00.00 will be subject to a surcharge of € 40. 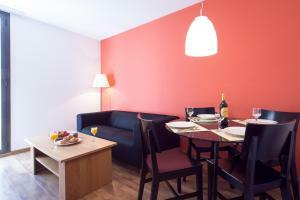 Please note, for group bookings, a damage deposit per apartment may be charged to your credit card on arrival. This will be returned upon departure once the condition of the apartment has been checked. 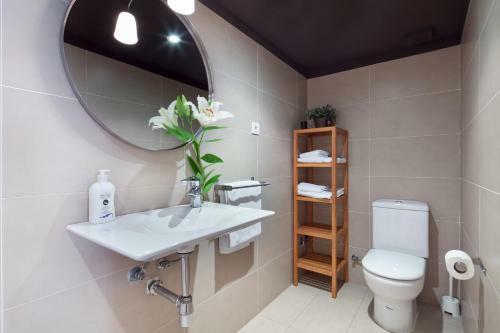 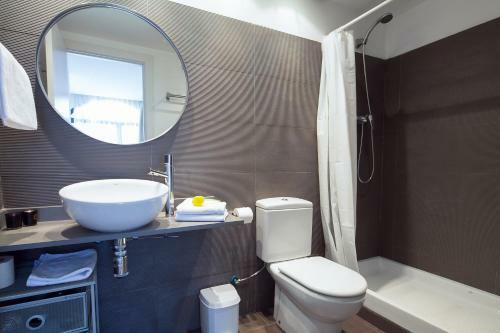 Towels and sheets are included and apartments are cleaned weekly. Additional cleaning services are available for an extra cost. 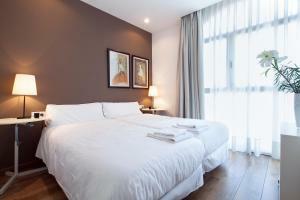 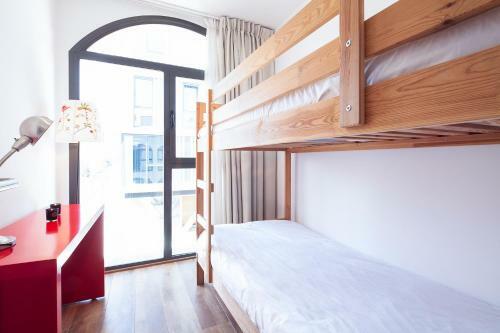 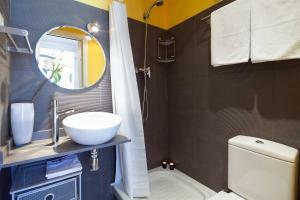 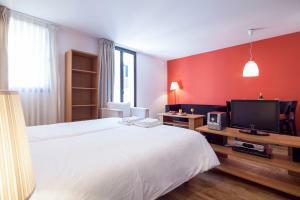 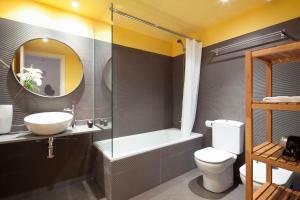 This spacious 45 m2 studio includes 2 single beds, a living-dining area, a kitchen and bathroom. 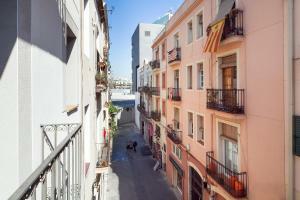 The balcony and windows overlook a quiet pedestrian street. 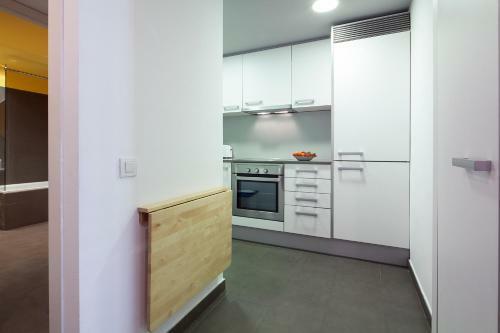 It includes parquet floors. 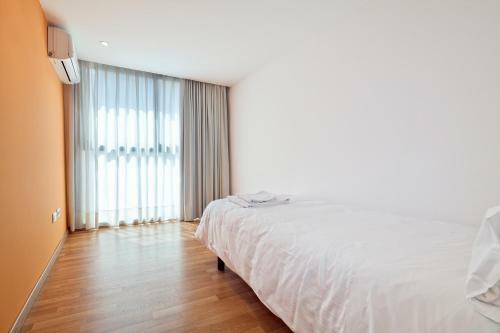 A baby cot can be added to this room on request. This bright and quiet, 2-bedroom apartment includes a living-dining room with a sofa, a kitchen and 1 full bathroom and 1 shower room. 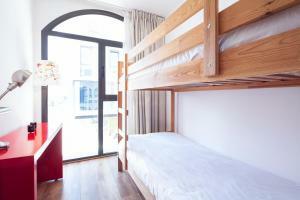 It has 1 twin bedroom and 1 bedroom with bunk beds. 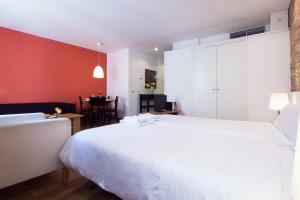 Rate: € 139.00 ... € 161.00; select dates below to get current rates. This stylish duplex apartment is set on the ground floor. The lower floor has a living-dining room, kitchen, a bedroom on a mezzanine floor, bathroom with shower and access to a 40 m2 terrace. 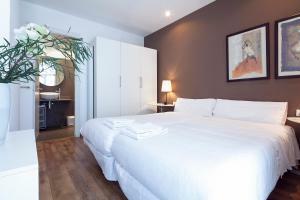 Upstairs there is 1 double and 1 single bedroom, a dressing area, a work area and a bathroom with shower. 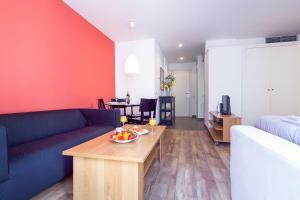 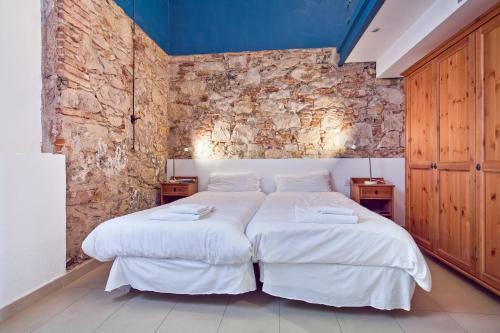 Rate: € 199.00 ... € 204.00; select dates below to get current rates.